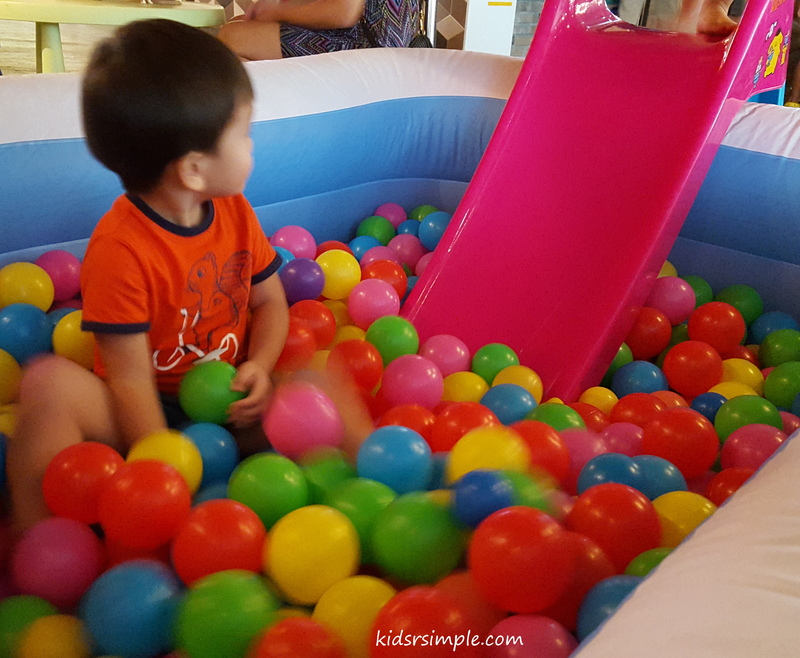 West Coast Park Playground – Awesome! It’s been a long while since I last share on the awesome playground in the East: Pasir Ris Park Playground. Now it is the turn for the equally awesome and huge playground in the West: West Coast Park Playground! It really caters for everyone: children, teenagers, adults and elders. Come here for the Play Area, to Skateboard, Roller Skate, Cycling, Frisbee, BBQ, Bird Watching, Kite Flying, Jogging or just a leisure walk to relax and chat. 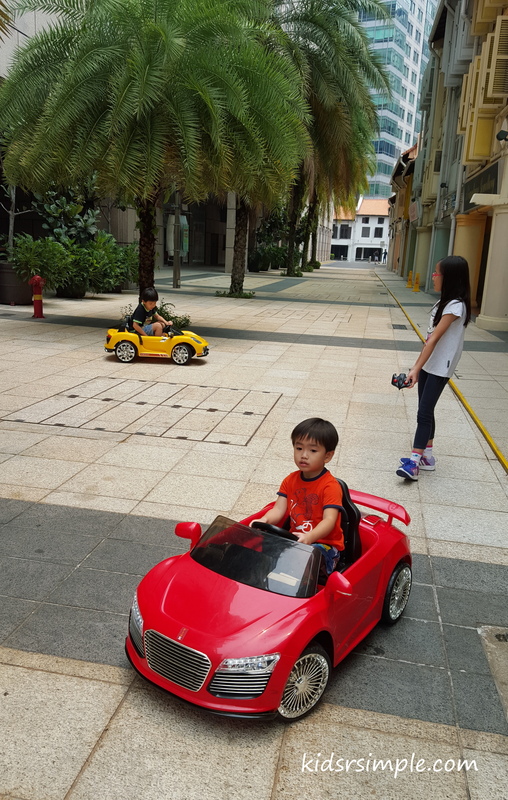 I am so proud of Singapore’s fun and free places to bring our kids to and perfect places for multi-generation bonding. You really cannot miss this one! West Coast Park Playground is comparable to the one in the Pasir Ris Park in size. Something different is that there is a Mac Donald’s here which could get very crowded on weekends. 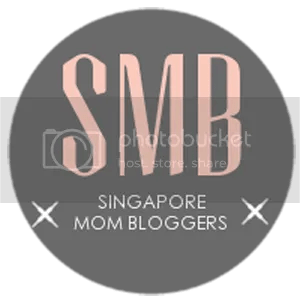 Let’s see what are the fun activities to be found here that Pasir Ris Park doesn’t have or have but slightly different. Who can resist this one? When we were there, there were parents on both sides who took turns to help the children to climb onto the tyre and give them a little push to zip across to the other side. It is an unspoken teamwork and all parents who were there were happy to help ensure safety of all the children. I see gracious parents here and such gestures create a happy playtime for everyone. 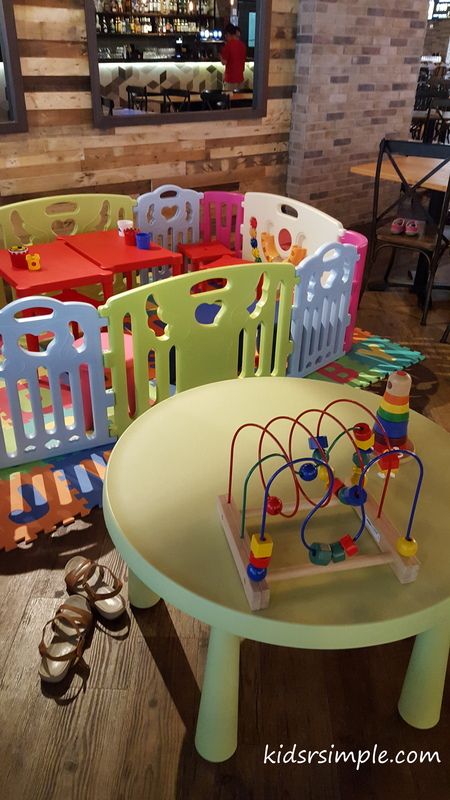 How often do you find a dining place that caters activities to everyone in the family? FIVE SQUARE did just that! Not only did we have sumptuous mid-range price food, we had fun after that as well, all in the same place. 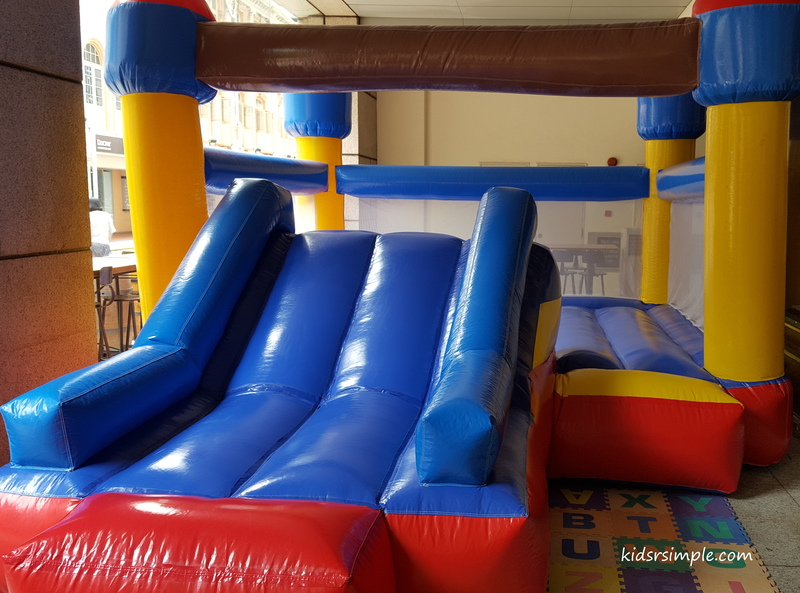 So, you can eat slowly while other members of the family can move on to activities, and I am talking about electric car rides, playground, bouncy castle, pool table, art and craft and beer for the hub. 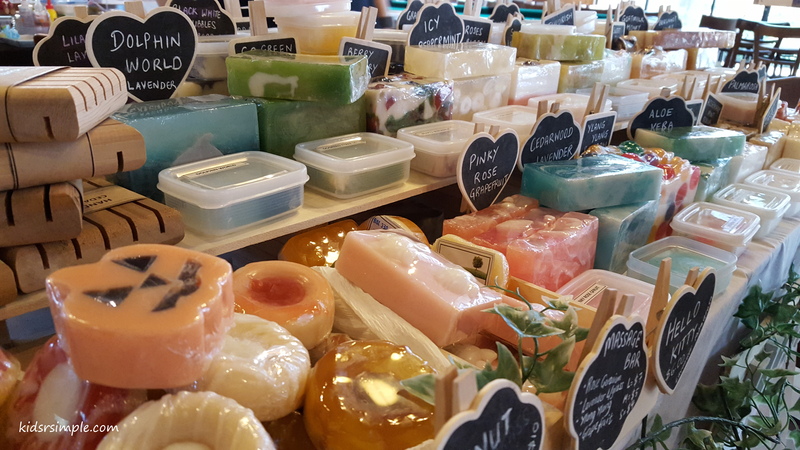 FIVE Square, the new flagship outlet of the FIVE Bar Group, had recently took over the old home-grown restaurant Hans in Great Eastern Centre. The concept of FIVE Square is rather unique with 4 different dining / chill out places within the same 13,000 square feet space. Add in a few play areas and the Artisan market (think of Uni / Poly days bazaar) within the same “food court” at The Bazaar, you have a family friendly dining area to go. Let me take you through the play areas and the 4 interesting corners on FIVE Square. 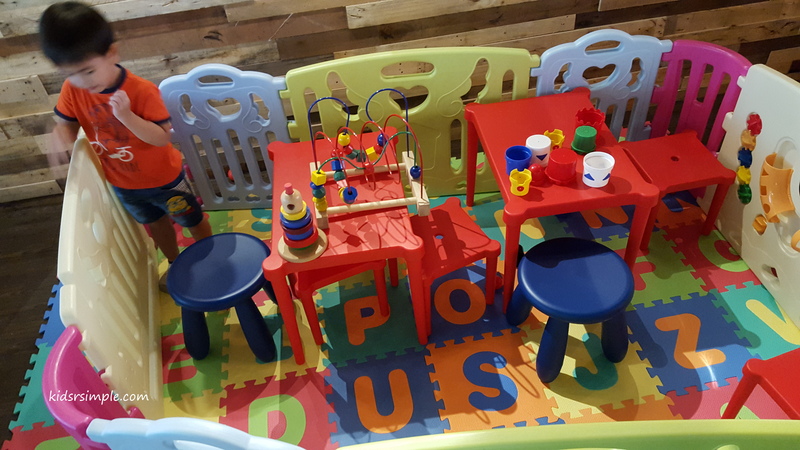 The play area for the younger kiddos is sufficient to keep my toddler occupied for 2 hours that we were there. Best of all, they are all free, including the electric car rides! 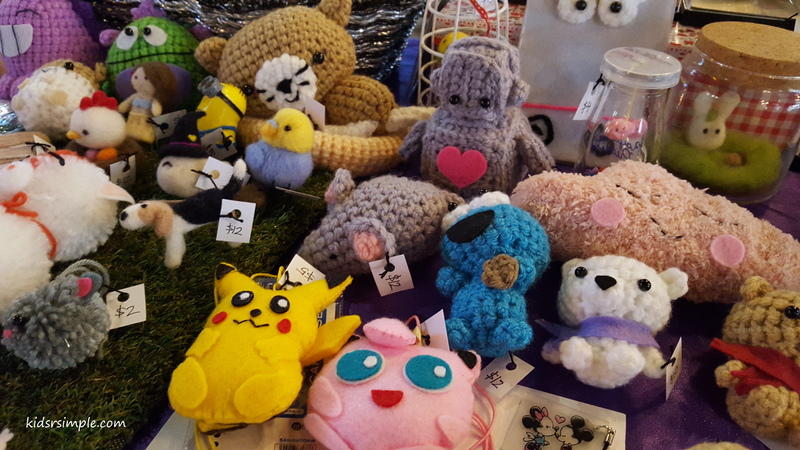 The Artisan Market is only available on Saturdays and has up to 30 stalls selling hand-made accessories, arts & crafts, fashion apparels, decor, home-ware items and more. Missy 10 and I were so engrossed in all the cutie stuff and beautifully hand-made crafts that we spent more than an hour at one stall called Scottiecraft, learning from the freelance self-taught artisan who was selfless in teaching us how to make these beautiful spoon flowers, cupcakes and more! I have found a great recipe for New York Cheesecake on allrecipes.com! The texture is creamy and the kids totally love it! The reviews on this recipe actually rated it as THE BEST NEW YORK CHEESECAKE. I am not an expert in judging cheesecakes but seems like it is indeed very popular. I have baked 2 times so far with the same recipe. 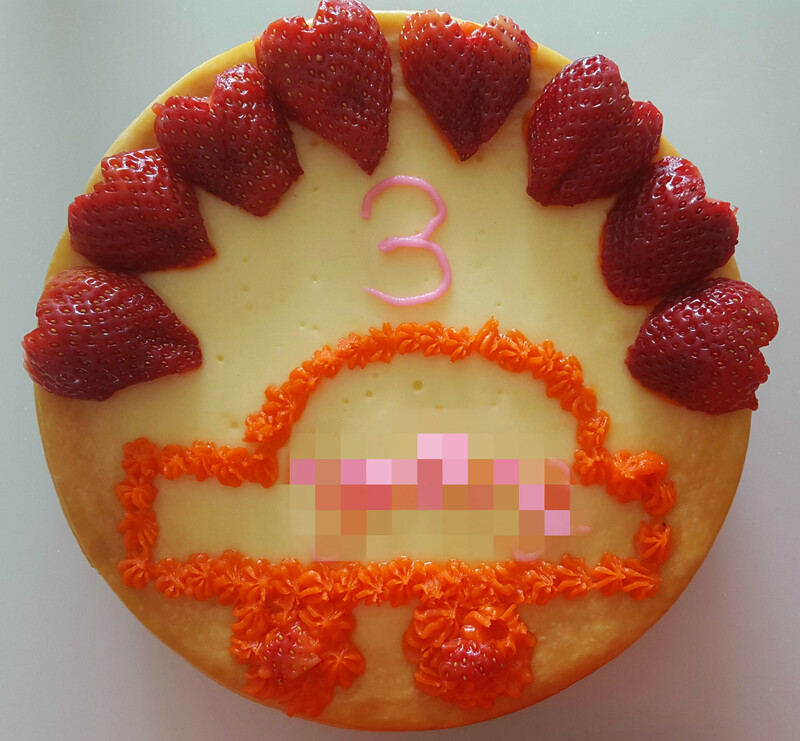 The second time was baked for Master 3’s 3rd birthday and we decorated and drew a car for him! Previously, I had made many No-baked cheesecakes as I did not have an oven back then. No-baked cheesecakes taste yummy too, but I find the cheese taste in no-baked version much heavier than baked ones. You can find out more on my Yogurt cheesecake recipe here, which is also a favourite with my children.